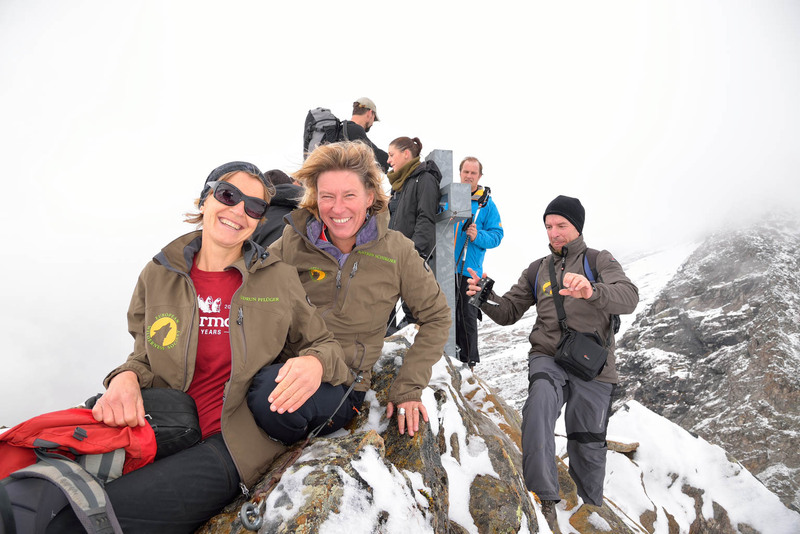 This year we will all meet in the National Park Hohe Tauern in Mittersill, Austria and follow up on the issues, challenges and proposals of identifying, designating, managing and promoting wilderness in Europe. More than 30 Speakers and 100 delegates have already signed up to attend the event. As the issues of wilderness gradually makes it into the mainstream nature conservation policy making process, we have been asked to hold such an important event every year. This will allow us to exchange our expeerience, solutions and issues with other wilderness advocates from across Europe. We are therefore looking for applicants to host the next European Wilderness Academy Days in 2015. If you are interested in hosting Europe´s premiere wilderness event, please let us know by filling out the form below and we will get back to you as soon as possible. The European Wilderness Academy Days in 2015 is scheduled to be held in the autumn of 2015. All applicants can present themselves during the European Wilderness Academy Days 2014. Final decision will be announced during this years European Wilderness Academy Days.